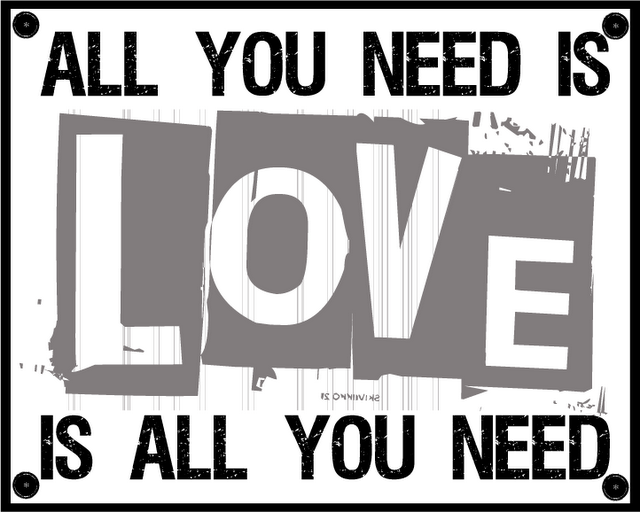 Hang this fun Beatles inspired love poster up for Valentine's Day and you can leave it up all year round if you like. I don't think there is a time of year when Beatles lyrics aren't appropriate. You can download your free printable love poster over at Poppies at Play and you can check out some other fun Valentine's Day printables HERE.